First, I would like to say Thank You! Thank you for inviting me into your inbox. I’m excited to finally be rolling out my monthly e-mailer which I hope will be an avenue for you to get re-acquainted with your own heart’s desires, divine purpose and passions. My intention is to provide insights on how you can strengthen your relationships with both spirit and others and to provide spiritual tools to enhance your daily lives, bridging the gap between heaven and earth. For me, this year has been filled with lots of change. I am a firm believer that change is good even though it comes with its own special breed of growing pains. It seems to me that when we are being pushed to do great things obstacles, fears and perceived challenges many times race to the forefront to deter us from progress. I have had my fair share of those things this year but I have also felt the steady love and support from heaven that encouraged me to keep on keeping on. I am proud to say that in the midst of all of these changes my beautiful new website was born. This wonderful website is filled with information and resources to support your spiritual journey. I didn’t realize how much work was involved on the ‘back-end’. It’s so easy sometimes for us just view our situations on a surface level when much of the work needs to be done in a place seldom see but ourselves. This project was one of learning, patience, teamwork and lots of praying. Any feedback is greatly appreciated. My intention is to always continue to improve it and provide more and more resources. Even more recently I have moved to a new office space that is more centrally located, and I am excited to begin work there this week! 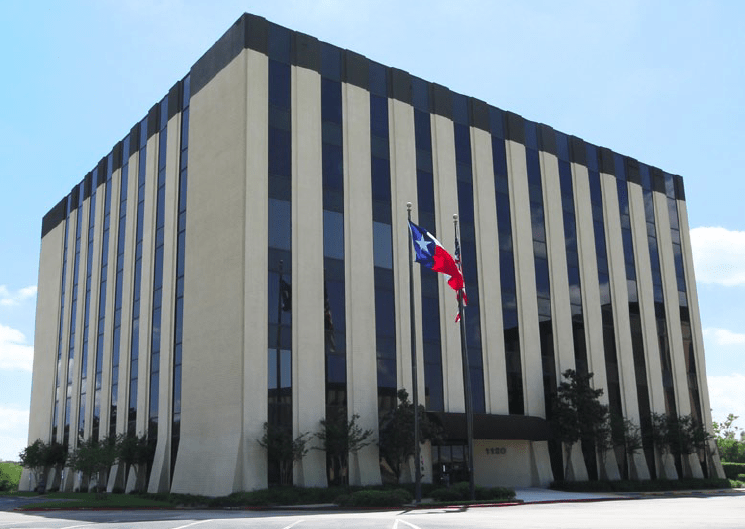 My new address is in Clear Lake at 1120 NASA Parkway Suite 220A Houston, Texas 77058. Thank goodness for elevators that make moving furniture upstairs a snap. Feel free to use the [website] to book new appointments at this location. Find your source of fear. If you are struggling with faith there is one culprit and that is fear. Ask yourself what the root of the issue is and be honest with yourself. Once you realize what the fear is you can begin to strip the layers of that fear away. You can do this by simply stating “I choose love instead of fear”, by invoking Archangel Michael, Jesus or Holy Spirit in to remove your fear and ego or through a quick prayer releasing all fear and cutting cords to anything not serving your highest good. When I am needing a boost in faith I simply think back to all of the times I have been divinely cared for. This includes answered prayers, divine intervention and especially the simplest of blessings that sometimes get overlooked. Doing so begins to move you into a space of love and wash all the fears and doubts away. Go with the flow. Now, we all need to be proactive in our lives , so this does not mean sit down and wait for life to happen to you. It means hold the strongest and most beautiful intentions for yourself, but hold on loosely and be open to other options showing up for you too. Take action towards your goals and stay open and insightful. I often end my prayers with “I ask for this or something greater” because I know God many times has bigger dreams for me than I hold for myself. Affirm – I trust the process of life. I am completely loved and supported in all that I do. May I always trust the process of life and remember that I am your Holy child. I already have everything I will ever need to live this life abundantly . When my confidence in myself waivers help me to choose LOVE instead of fear. I know that you never set me up to fail. 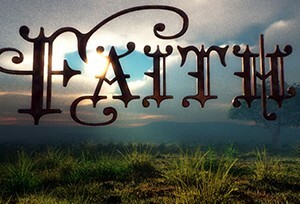 Please multiply my faith and help me to utilize all of the spiritual help that is available to me. May I always keep my heart and mind open so that I can clearly receive your divine guidance and direction. So how do you manage change when your faith and trust are challenged? I would love to hear from you in the comments below. Remember by sharing you can touch the lives of thousands so start now! Here’s to seeing great changes in your future! Love, love, love your new website! More of you and more personal stuff to breathe in. I have heard your interview on Magical Things and am happy to have found you through Radleigh’s post on facebook. I look forward to learning more about you.